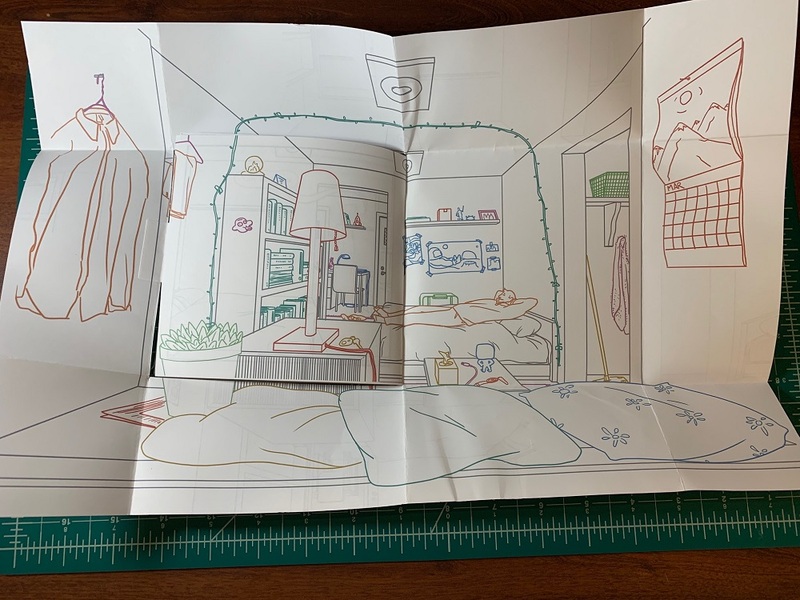 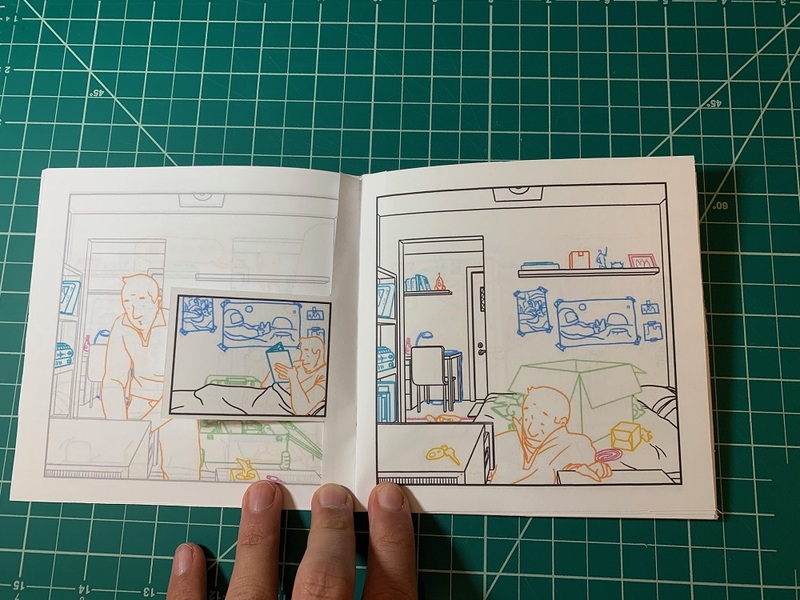 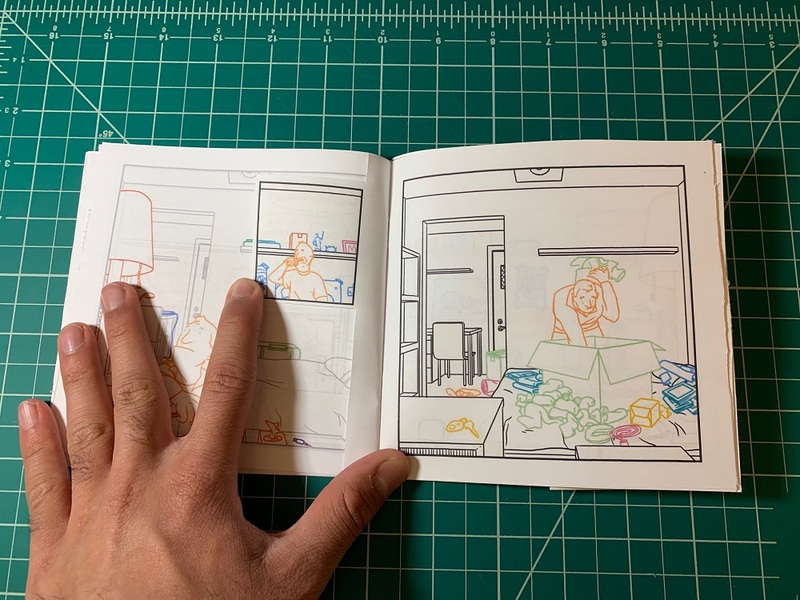 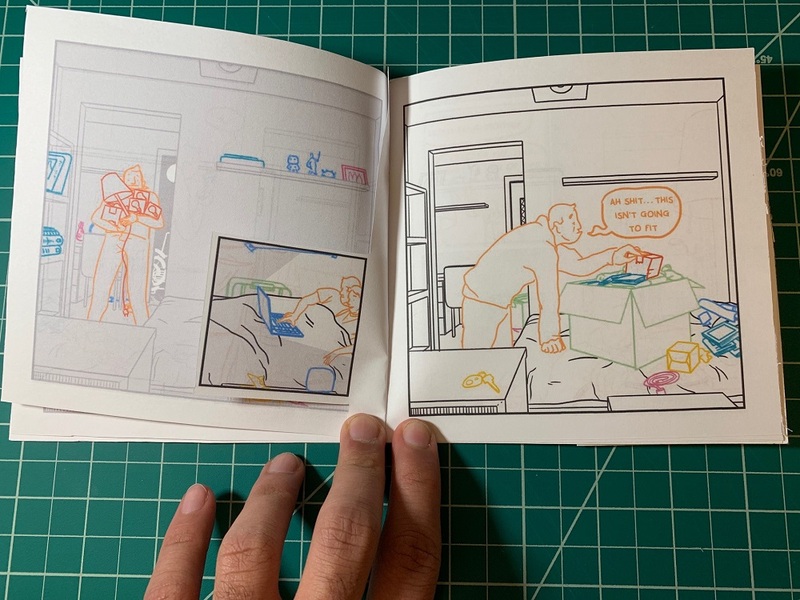 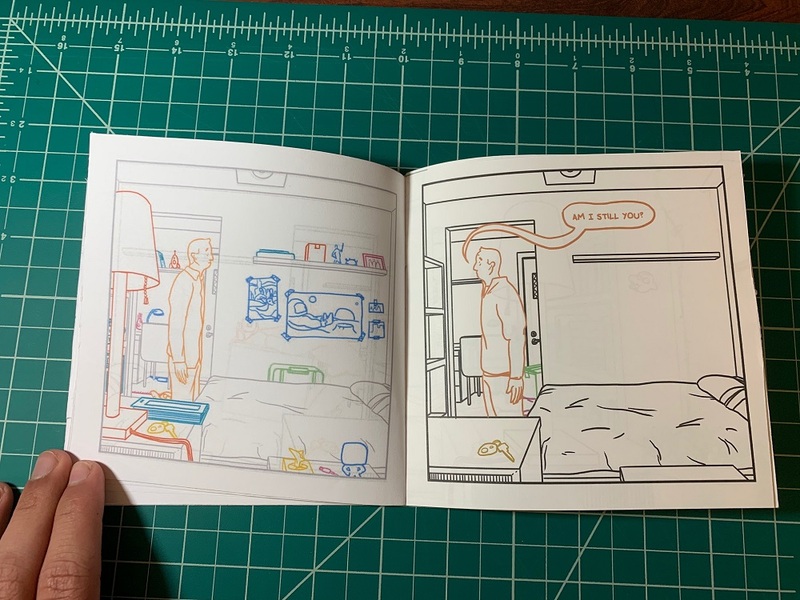 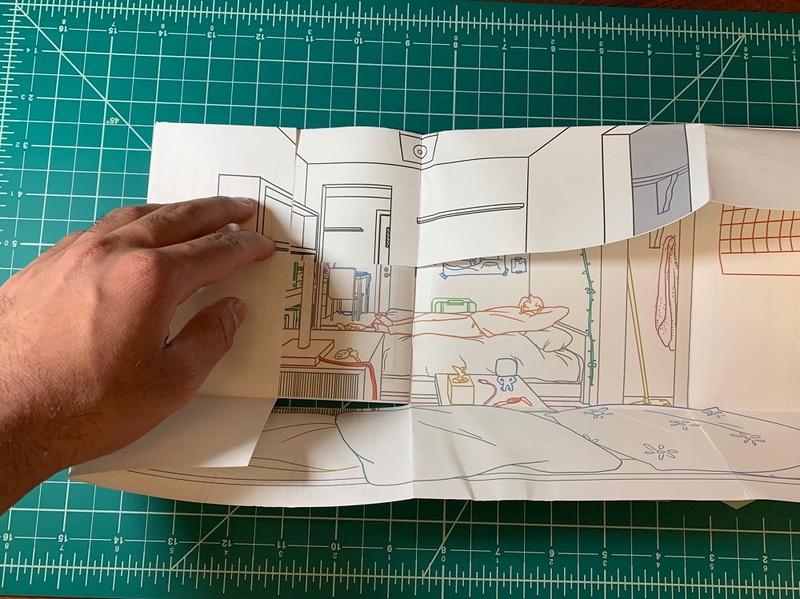 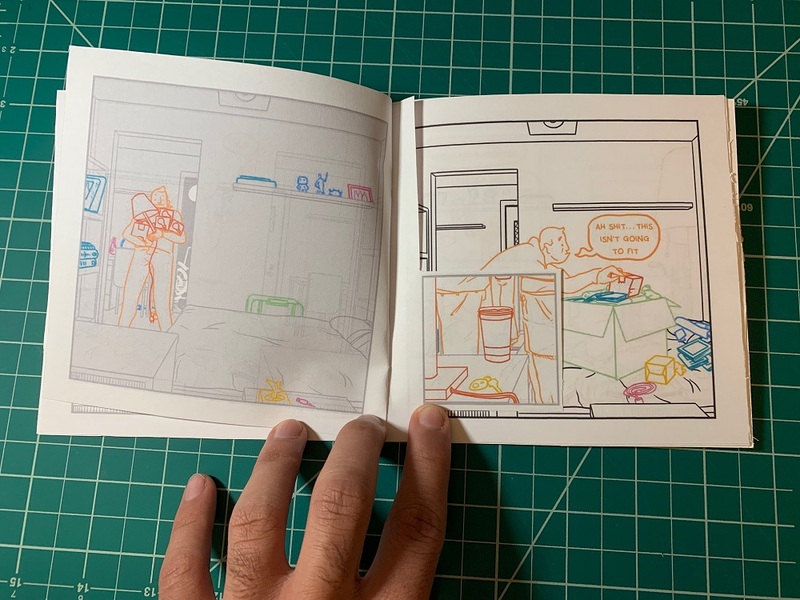 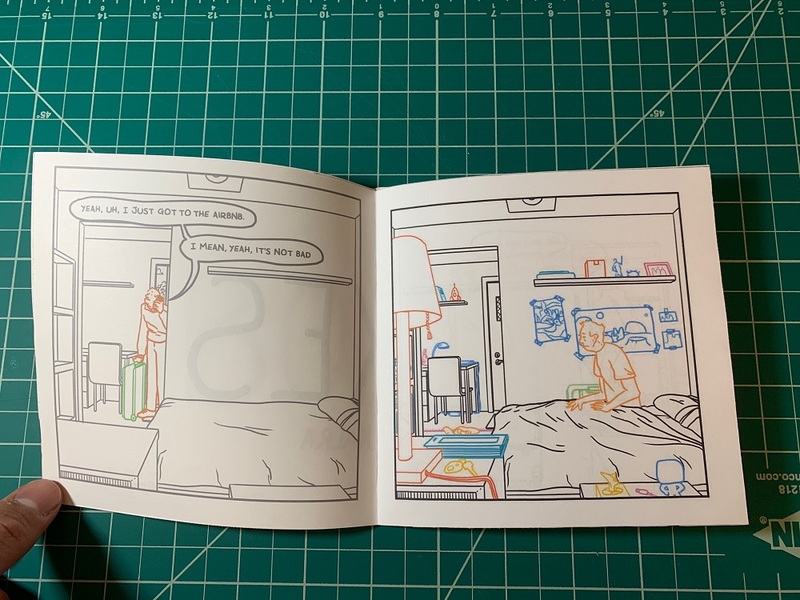 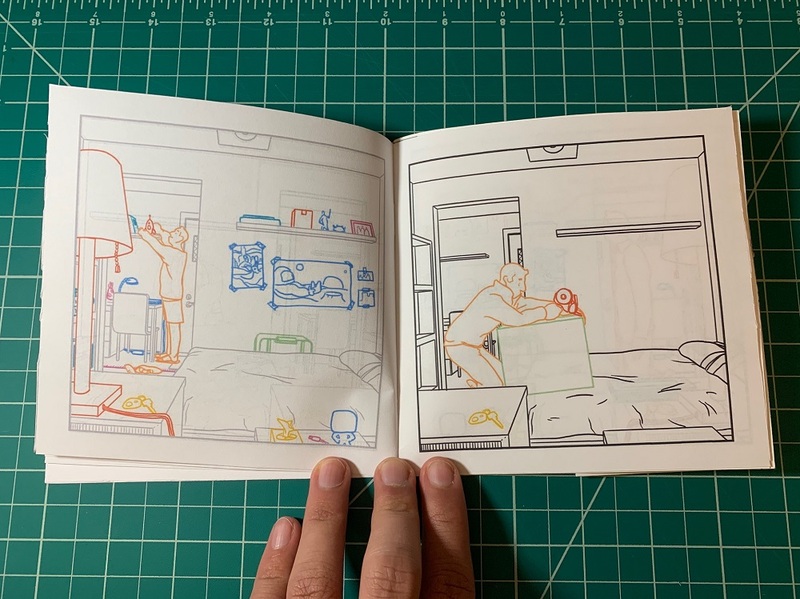 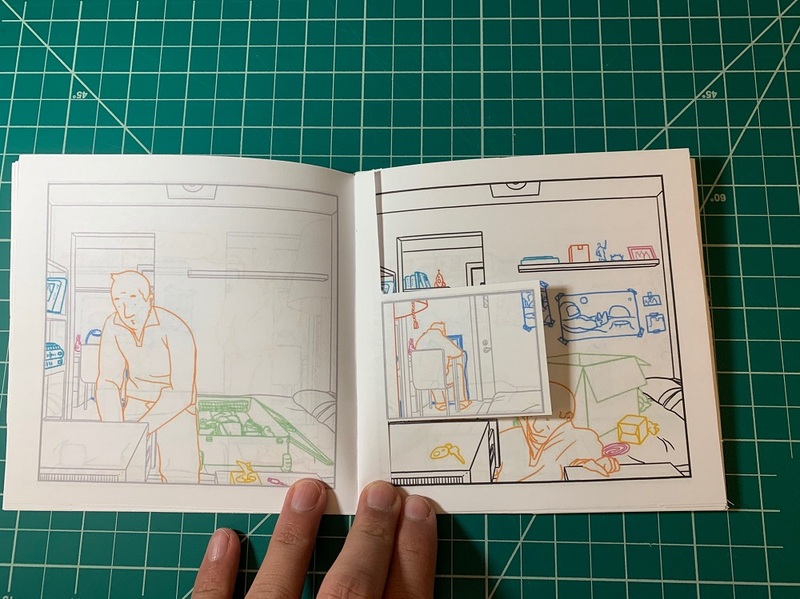 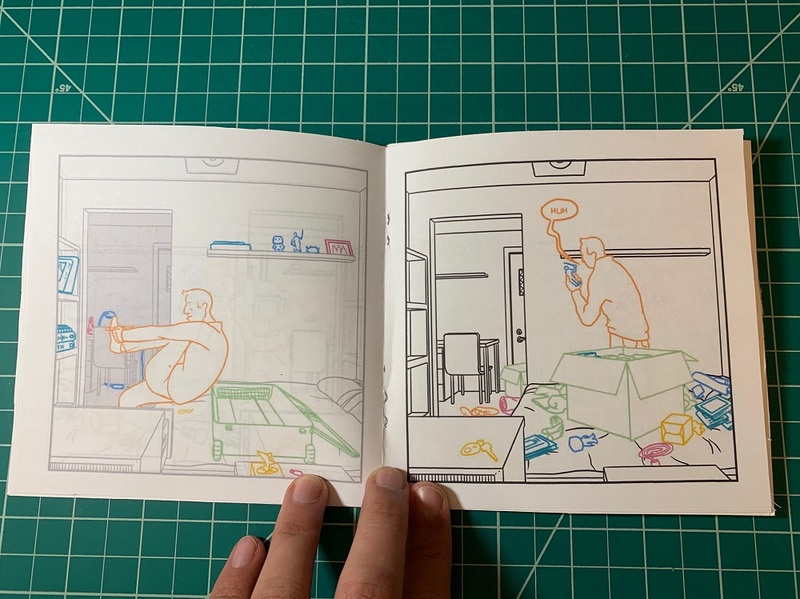 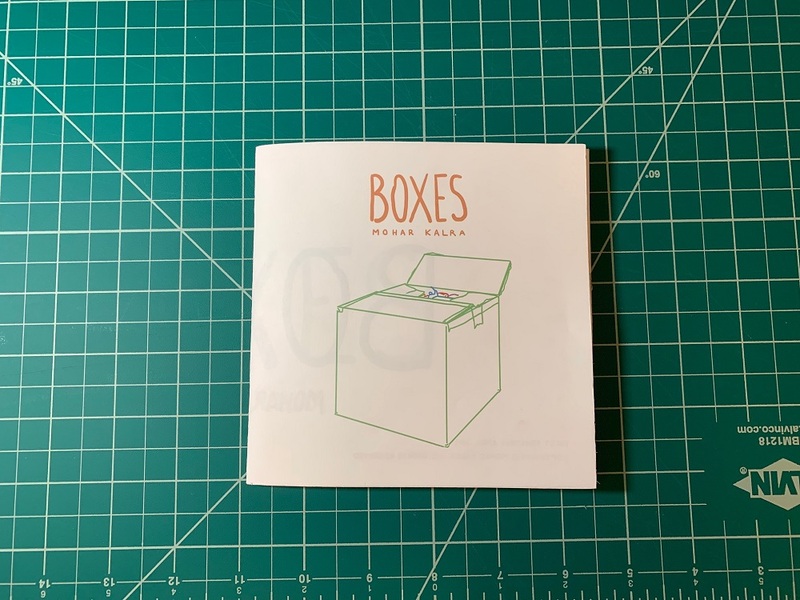 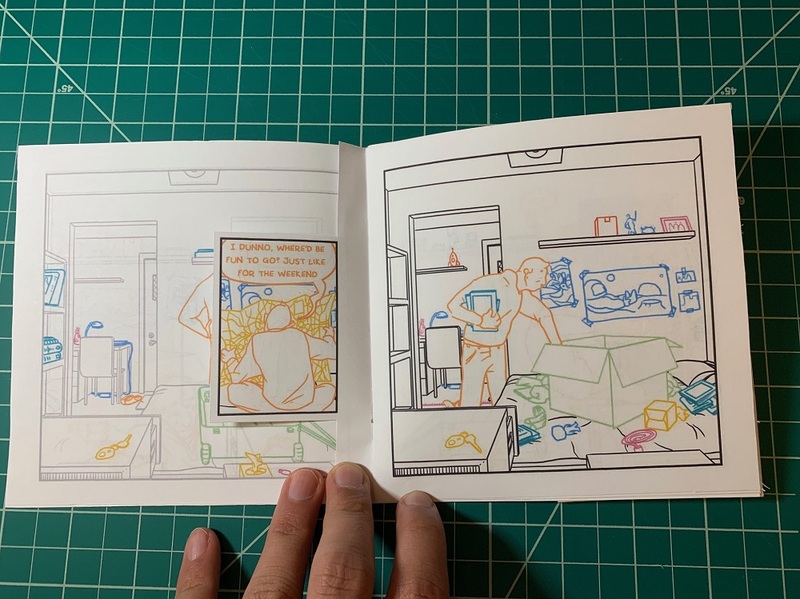 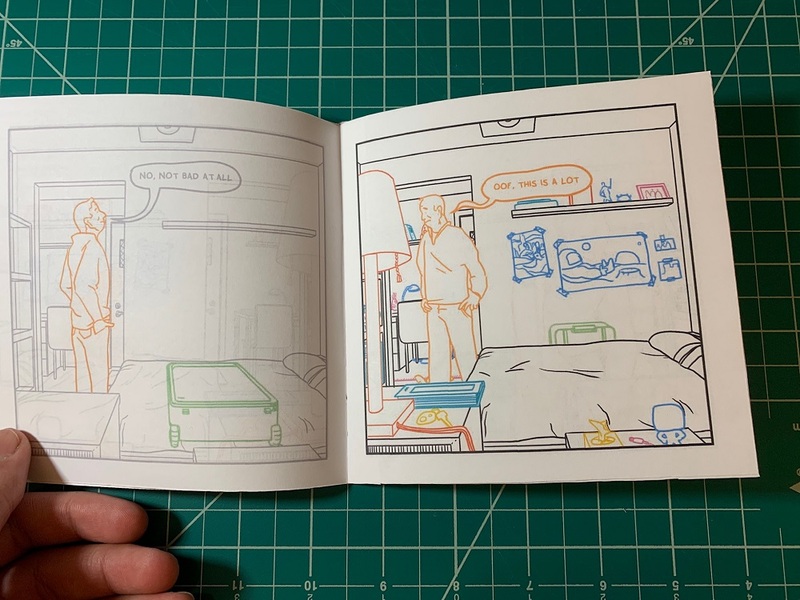 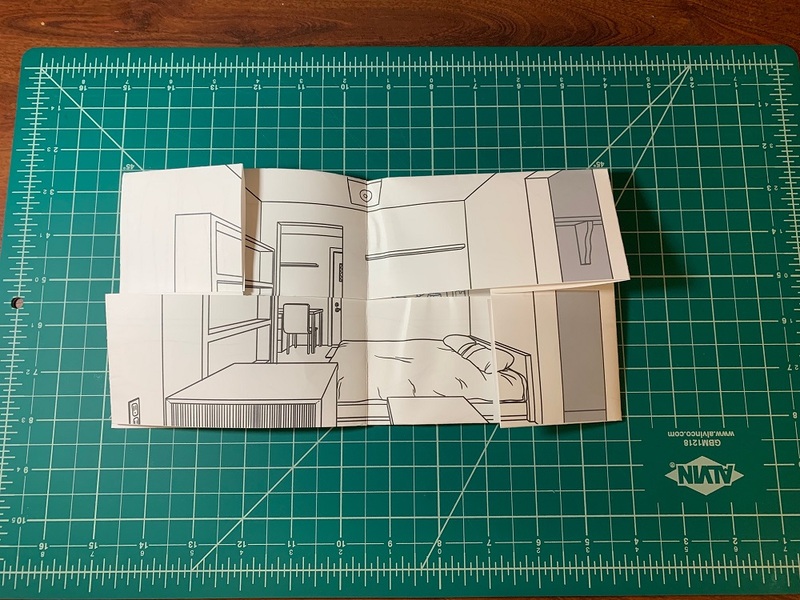 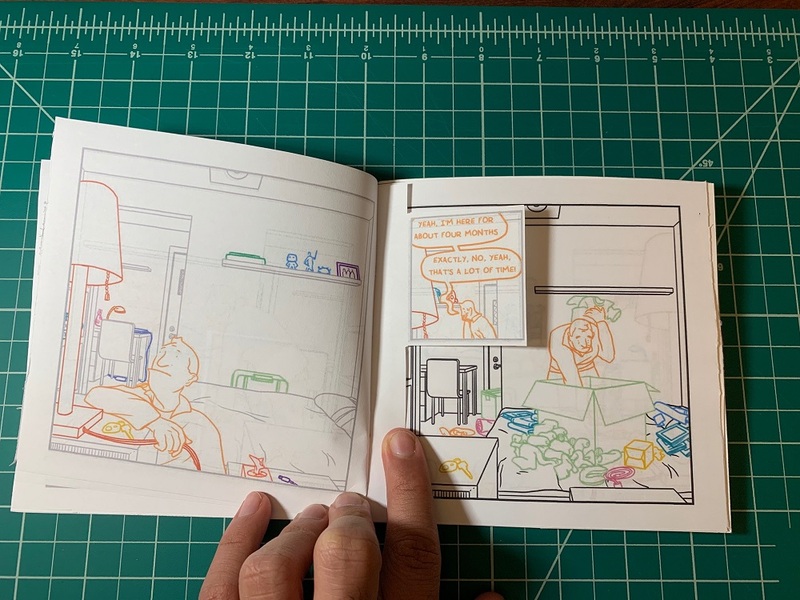 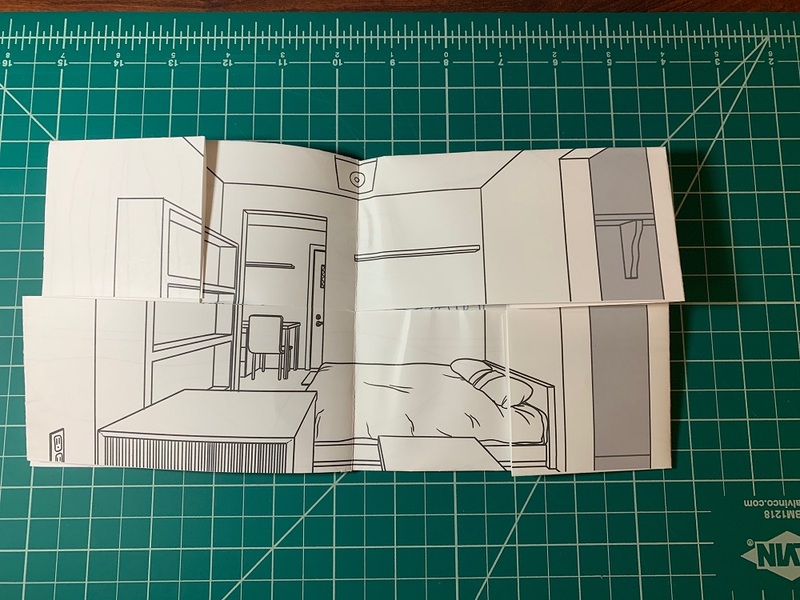 Boxes was a 24-page comic finished in April 2019, inspired by the melancholy I felt moving out of the AirBNB in St. Pete, Florida that I was staying in during Summer 2018. 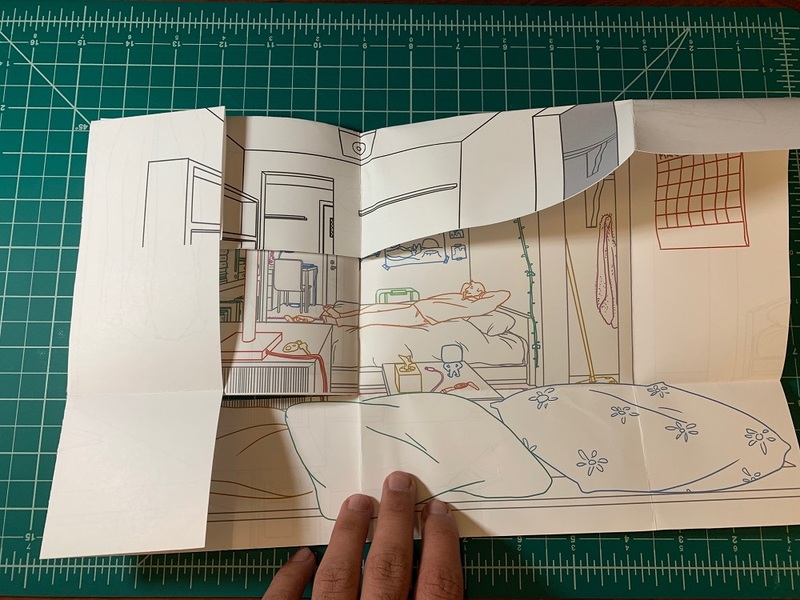 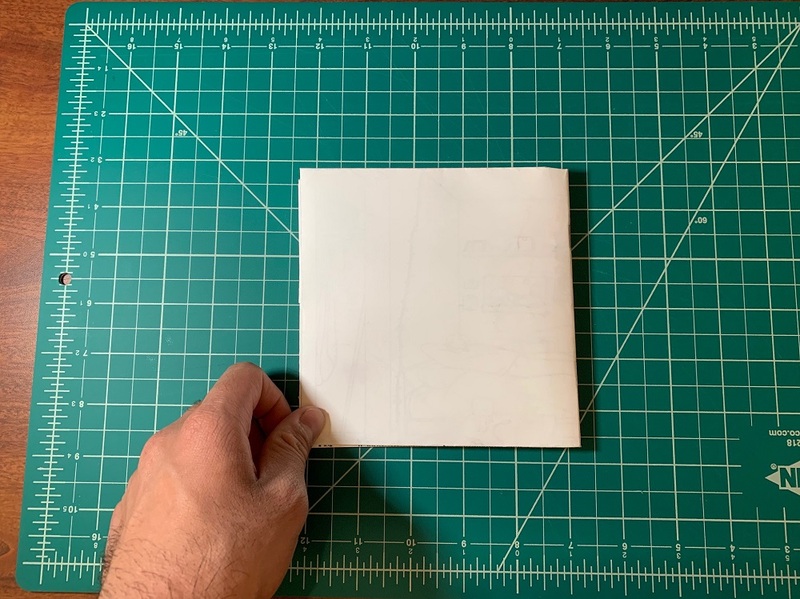 This comic also represents my first experimentation with fold-outs, inserts and the physical affordances of the comic medium. 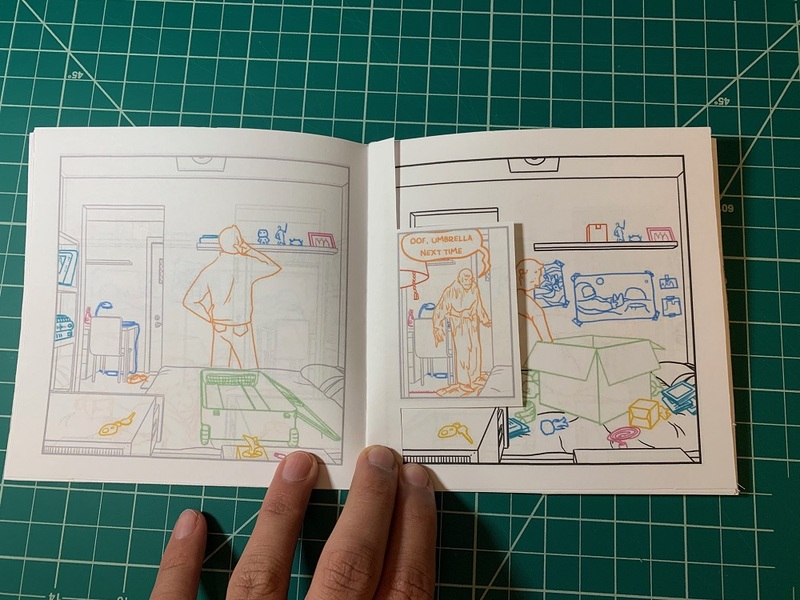 All pages are photographed below. 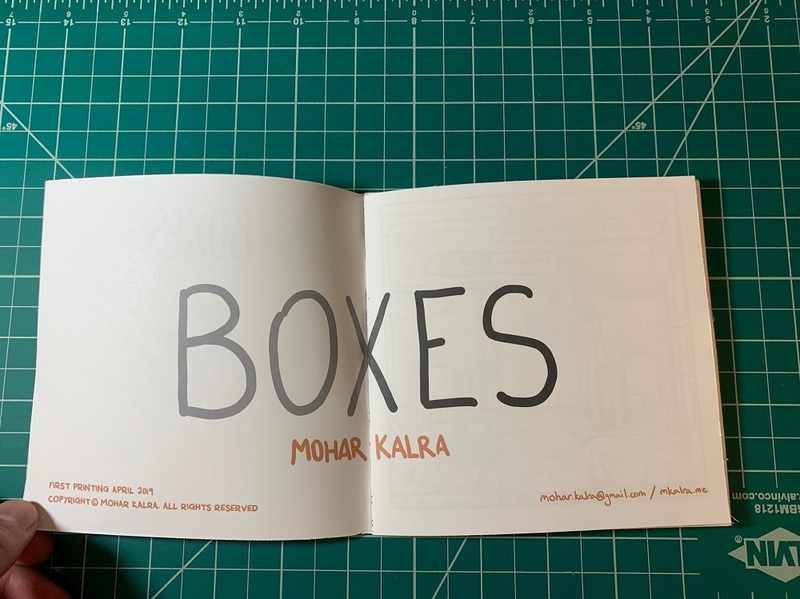 © 2017 all rights reserved Mohar Kalra.